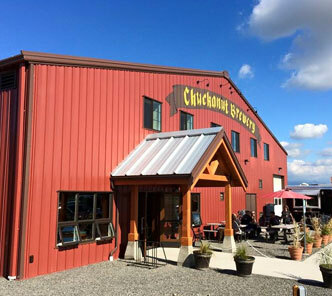 Welcome to Chuckanut Brewery’s South Nut in Skagit County. 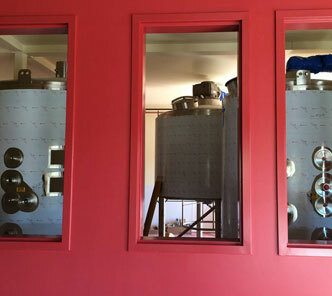 We have a 20 bbl brew system and the capacity for upwards to 15,000 bbls of beer! 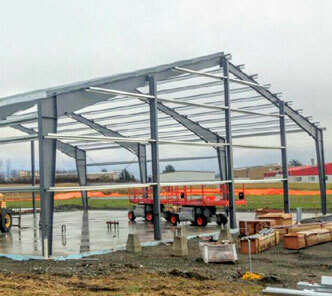 It’s a big leap from our current capacity of 3,000 bbls in Bellingham, WA. 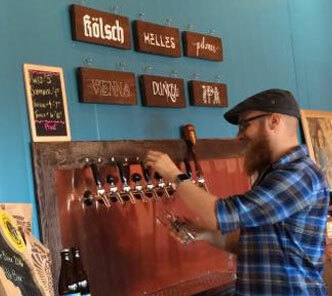 South Nut also has a fun Tap Room where all ages are welcome and we offer beers, hard cider, sodas and a few snacks. A steady stream of tasty food trucks park at our place but you are also encouraged to bring your food and snacks in from home or other local restaurants. 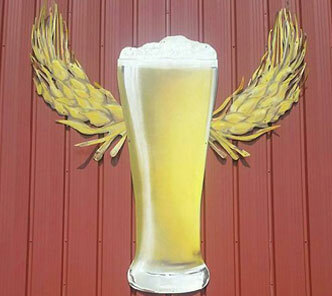 The bier garden at South Nut has outdoor seating, a large grassy area and places to play outdoor games. Make it a day visiting us in Skagit Valley. There’s fishing in the pond next door to the brewery, great trails for biking, running, and walking the dog all over our Port of Skagit neighborhood. And you can even sign up to take a class at the WSU Bread Lab’s neighbor King Arthur Flour Baking Lab. Don’t forget to stop and visit the many farm stands nearby. They always have lots to choose from as Skagit County is one of the most rich agricultural areas in WA state! If you’re looking to hold an event at South Nut we would love it! 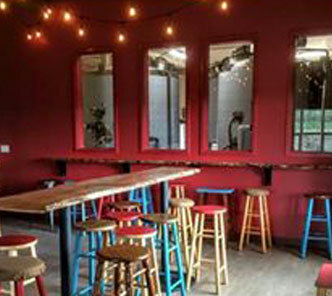 Our South Nut Tap Room is a great place to have a special event. We encourage you to have off site catering or bring in your own food for a fun gathering in our bier garden or Tap Room. We can work with you on timing and activities, just let us know what you would like to do. Contact spencer@chuckanutbrewery.com for more information. 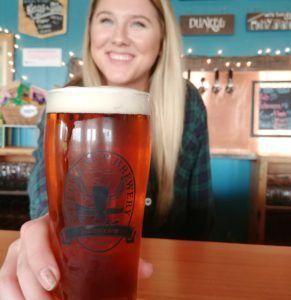 Chuckanut Brewery’s vision is carried through in our event planning because we believe that award winning beer combined with great friends and family is a perfect match for any event! We have Moon Rocket Pizza on site on Thursdays 4-7 pm, check out events schedule to see when they return for special events too! We also encourage you to bring in your own food, get some from our great Skagit restaurant neighbors, purchase our picnic offers or visit the food truck on site!